Ears occupy such a conspicuous part of our facial anatomy that, if malformed, if they “stand out”, their prominent appearance may cause psychological trauma at any age but especially at a very early age. Indeed, children as young as 4 or 5 can be subject to teasing and feel cast out of their peer group, relegated to “Dumbo” status because of the way their ears are positioned or shaped. Adults too, can endure social stigma and low self-esteem due to the unwanted attention their prominent ears bring. Otoplasty addresses the projection and the size of the ears. The surgery brings the ears closer to the head and aligns the size of the ears to a better facial proportion. Lack of development of, or injury to, the intricate parts of the outer ear can lead to loss of facial harmony and balance. 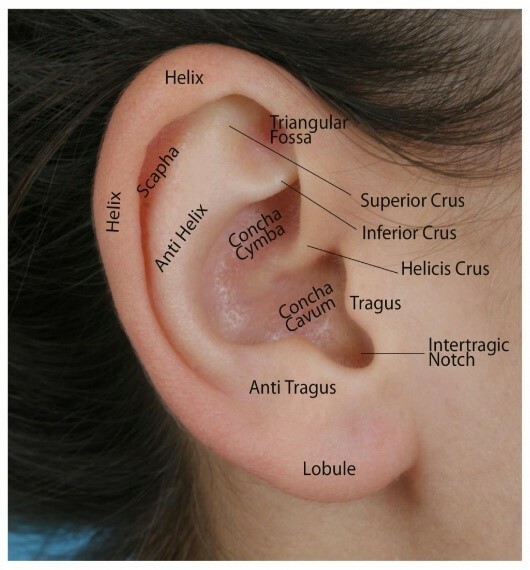 For example, underdevelopment of the anti-helix can make the ear stick out and look larger. Similarly, if the concha cavum is too large, the ear will protrude further from the head. Malformation of the lobule can cause that portion of the ear to stick out. 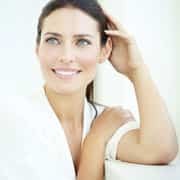 How is otoplasty correction performed? Correction of these deformities involves skin incisions, cartilage shaping or trimming, and suturing to achieve the best aesthetic result. 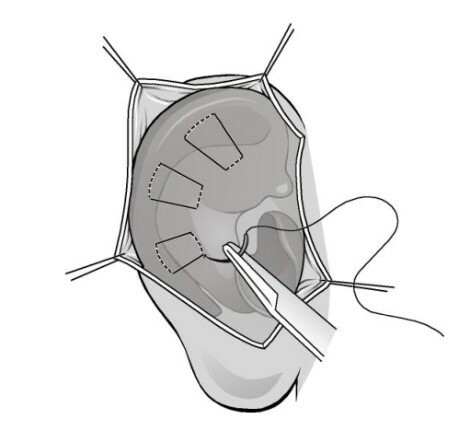 The exact techniques used to restore proportionality to face depend on the extent of malformation and the part of the ear affected. Dr. Zemplenyi tailors the procedure to each individual’s needs. What kind of anesthesia is used for otoplasty? Surgery on children is best performed under general anesthesia. For older children or adults, local anesthesia or IV “twilight” sedation can be chosen. Where are otoplasty, ear pining, scars located? The incisions for otoplasty are made behind the ear. If necessary, incisions on the front of the ear are hidden in its folds. 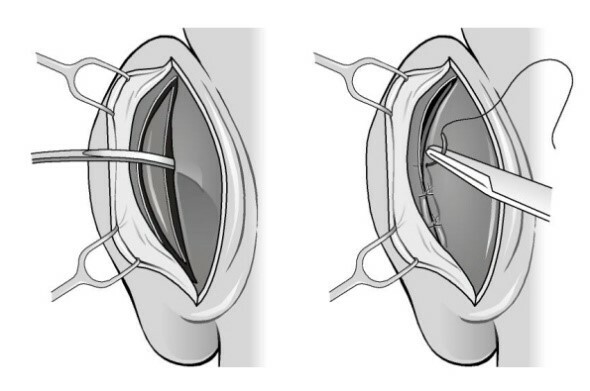 Hidden internal sutures are used to fold and shape the cartilage. 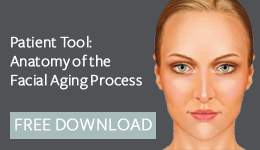 Patients do not usually experience much discomfort after otoplasty. A soft dressing is applied to the ears after the procedure. An elastic headband is then worn over the ears for about 10 days to maintain the shape, prevent stress on the sutures, and avoid flipping the ears over while sleeping. The headband can be worn while sleeping for an additional two weeks. Since hearing is a function of the middle and inner ear, reshaping the outer ear will not affect hearing. What other conditions can affect ears? Cauliflower ear, or wrestler’s ear, caused by blood accumulation (hematoma) from trauma can create a hard material, neocartilage, which can be corrected with surgery. Stretched or torn earlobes can be corrected by suturing and exact excision of the stretched portion.